A cozy, neighborhood studio where everyone is welcome. 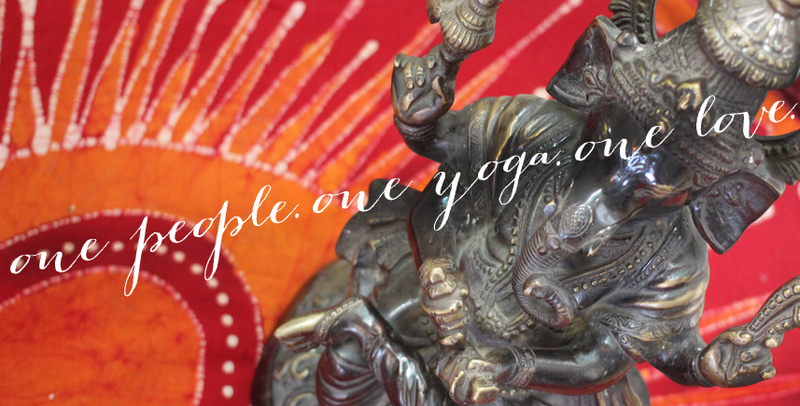 We have classes for those with no yoga experience to those who have been advancing for years. No matter where you are on that spectrum, we want you as part of our community!